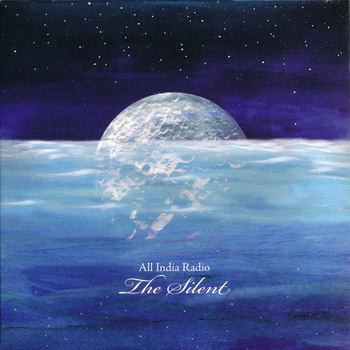 All India Radio is the Australian band/recording project of one Martin Kennedy. He’s found quite a bit of success with it Down Under over the last decade, but I must admit that though I had heard the name, I had not investigated until recently. This investigation was due, as it no doubt was for many others over here in North America, to his duo with Steve Kilbey of The Church, under the banner of which he has produced three excellent albums. But the All India Radio discography is pretty extensive as well. I’m going to focus on the two albums I’ve actually heard! Which are the last two. All India Radio is an instrumental project that currently fuses a number of tasty genres, including “post rock”, ambient, prog of the languid Floydian variety (ie up to 1975), and what back in the old days of “college rock” in the late eighties/early nineties music journos might have termed “chamber pop”. But let’s just say that to me Kennedy mixes sounds and moods taken from classic ambient music with melodic, gentle and emotional psych rock. Hence, it’s right up the alley of many of the people who visit this blog. The first of these albums I’m talking about, The Silent , is to me really a 100% ambient music album, and a very good one. Apparently it’s an “exclusive ambient album included in the The Silent Surf vinyl album package”, which means it’s not even a major release! But this short and sweet album is very successful regardless. Opener “Old Ambient” is pretty cleverly titled, because you can hear the echoes of Eno circa Apollo in the sweet synths, accented with gentle guitar and occasional subtle bass. The rest of the album unfolds in a similar manner, a collection of short mood pieces and drones that feature cosmic pads and guitar ambient tones that use all the good tricks (we love our delay!). However, if I had to choose some favourites, the pure drone of “Phoenix” and the hypnotic guitar throb of “Grey” are of particular interest. I couldn’t help but notice that Kennedy converted the uplifting and dramatic (but too short) “Pleasant Shores” into a full-length song for Kilbey to intone over. 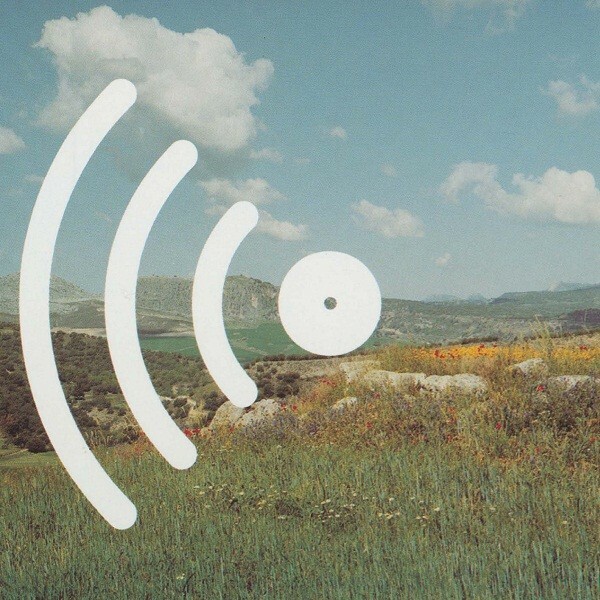 While a short album, it’s very good — in fact, it’s top-shelf ambient and I do believe any ambient music fan would LOVE to add this to his or her collection. 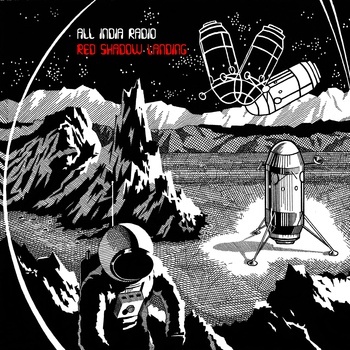 The second album, Red Shadow Landing, is a regular release more indicative of Kennedy’s usual activities, and while retaining an ambient feel, is a different kettle of fish, being populated by a band (including drums) and showcasing a bigger sound. Opener “The North Sky” is an expansive and very dramatic piece that would be a great intro to any classic progressive rock album, walls of synth, broken acoustic chords and vibes that build up tension into a sweet mellotron-and-voice chorale. Nice! That’s just what I’m into. “The Original” sounds a lot like the music Kennedy has recently composed to back up the Kilbey/Kennedy project, a moody piece with a stately beat and fragments of melody. “Golden” does much the same, chiming tremolo-ed guitar and strings setting a tense but peaceful mood. “Tomorrowland” is a fusion of sweet acoustic strumming with pedal steel guitar (well, it sounds like it) and more walls of cosmic pads. “When You Are Here” is more like cosmic folk-rock featuring plenty of melancholy guitar and a lovely little melody. “Don’t Leave” is based around the piano and the chorus effect. And “Afterlight” finishes the album with some pure sound-art ambient, a suitably tranquil ending. Kennedy has created a great mood piece in this recording, which is best appreciated in one sitting. I’m sure that hep Antipodean cats are right into All India Radio, but in my humble opinion, there’s a greater untapped audience for this stuff amongst ambient music aficionados and progressive rock fans (not just “post-rock” fans) who love their Floydian tones, because this doesn’t sound at all out of place played right after Meddle. I’m very happy All India Radio’s music came my way and will be digging further back into Kennedy’s discography.